Mercy Me | Vampires, Werewolves and Demons. Oh My! 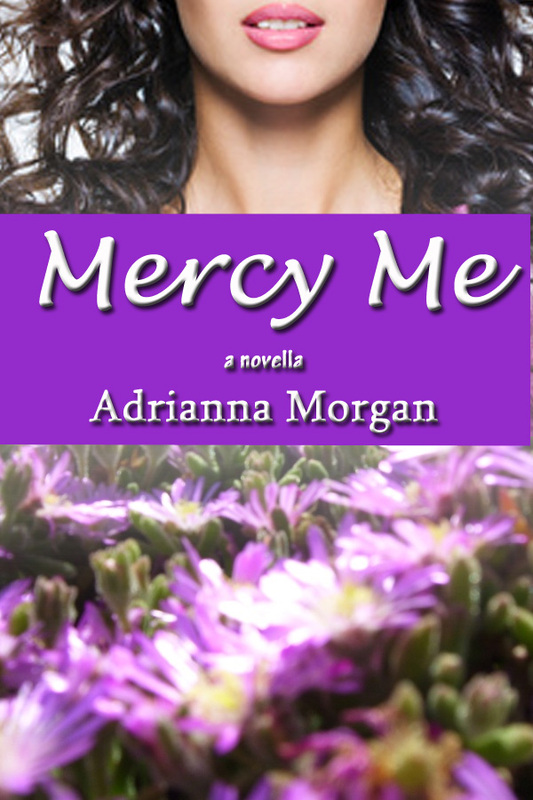 When Marci “Mercy Me” Mann’s books are suddenly racing up the charts, she is thrilled. Until tall, dark and oh-so-handsome Leo Anderson accuses her of making up five star reviews to give her an edge. Their verbal sparring on the online forum they both use comes to a head when they attend the same writer’s conference. Can Marci convince Leo that she is innocent while denying her attraction to him? Can Leo stay on the path of proving Marci’s guilt without letting his attraction to her sway him? Will they both deny each other a little bit of mercy? “Right from the start, I was drawn into the story and loved every minute of it! I loved the personalities of both Mercy Me and Leo Anderson. With only about 10,000 words, a captivating and romantic story was told within this Novella. My eyes literally stayed glued to my Kindle as I read on into this sparking love story. I loved it! Thank you…but since I am female, I’m probably not your male cousin…lol!